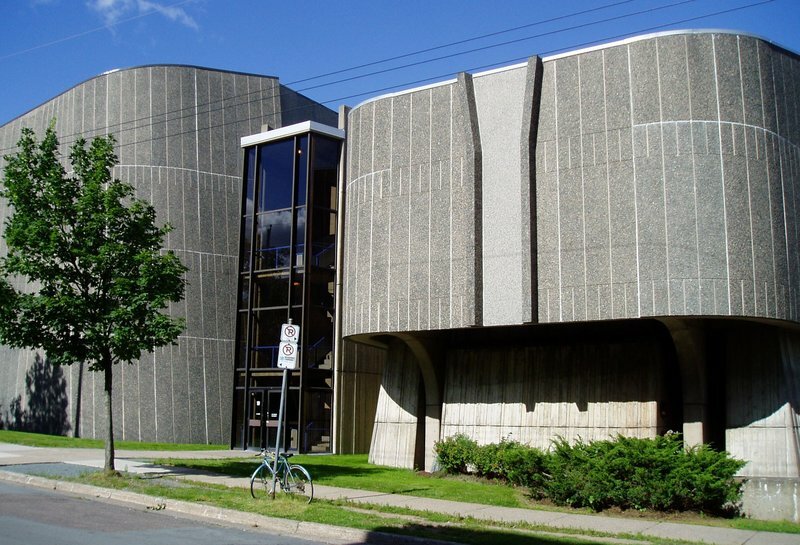 The Rebecca Cohn Auditorium is located in the Dalhousie Arts Centre, which is also home to the Dalhousie Art Gallery, the Fountain School of Performing Arts, and the Sir James Dunn Theatre. 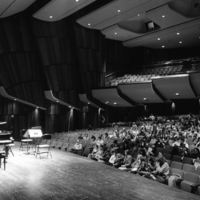 The auditorium was built thanks to a $500,000 gift from the estate of Rebecca Cohn. The Arts Centre officially opened in November 1971 and was renovated in 2004. 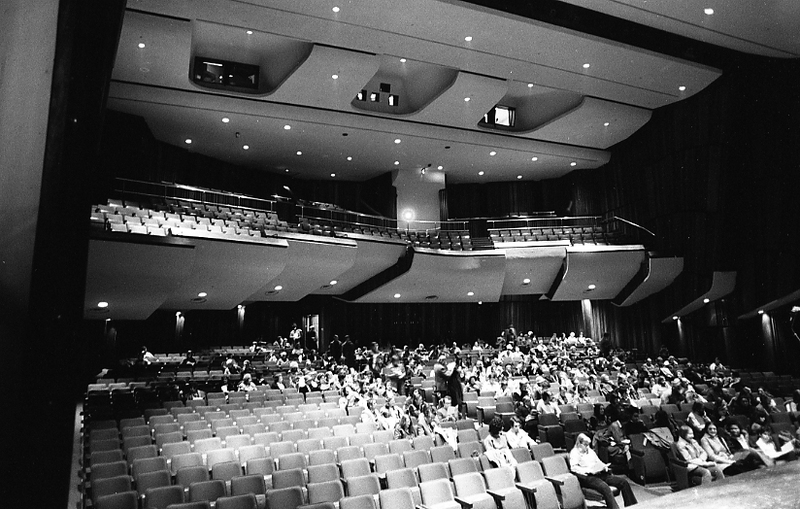 The Rebecca Cohn Auditorium was the primary performace space of the Atlantic Symphony Orchestra until their bankruptcy in 1983. 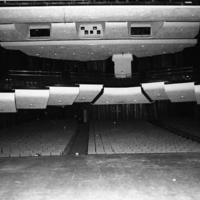 Since then, the Auditorium has been home to Symphony Nova Scotia. 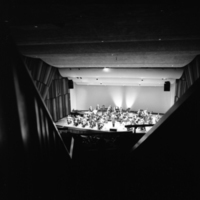 Since its creation, the Dalhousie Arts Centre's aim has been to host both classical and popular performers, which it continues to do as one of the most prominent venues in Atlantic Canada. Rebecca Cohn was born in Galicia in 1870. She emigrated from Europe to New York, and then in 1910 emigrated to Nova Scotia. Rebecca Cohn married Moses Cohn who died in 1922. When Rebecca first arrived in Halifax, she was a rag merchant. She was eventually able to invest in the real estate market, building a fortune. When she was able to, Rebecca Cohn contributed large sums of money to various charities but insisted on remaining anonymous. She died on October 23, 1942 at the Victoria General Hospital. Since she was childless, she named her nieces and nephew as executors of her will. In the will, Rebecca laid out what she wanted done with her now sizeable estate and this included a sizeable amount of money set aside for charitable donations. Rebecca stated that the money should be saved for 20 years after her death and then be donated, preferably to Jewish charities in Poland. However, there was a suggestion that after World War II, it would be too difficult to make such donations. By the time of the donation to Dalhousie University in 1962, the money had grown to a total of $400,000. The donation to Dalhousie University had stipulations put in place by Louise and Marion Keshen. One of the stipulations was that the building would have to be completed within 5 years. If the building was not built in the 5 years or any of the other stipulations were not met, the money would be repaid to the donors. Dalhousie University was able to build the Dalhousie Arts Centre with these funds in addition to several other donations. 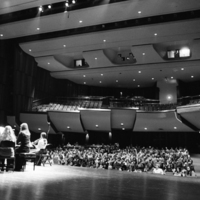 The Rebecca Cohn Auditorium was named in honor of the donation from Rebecca Cohn’s estate. "Dalhousie Arts Centre," The Buildings of Dalhousie: An Illustrated History, Dalspace.